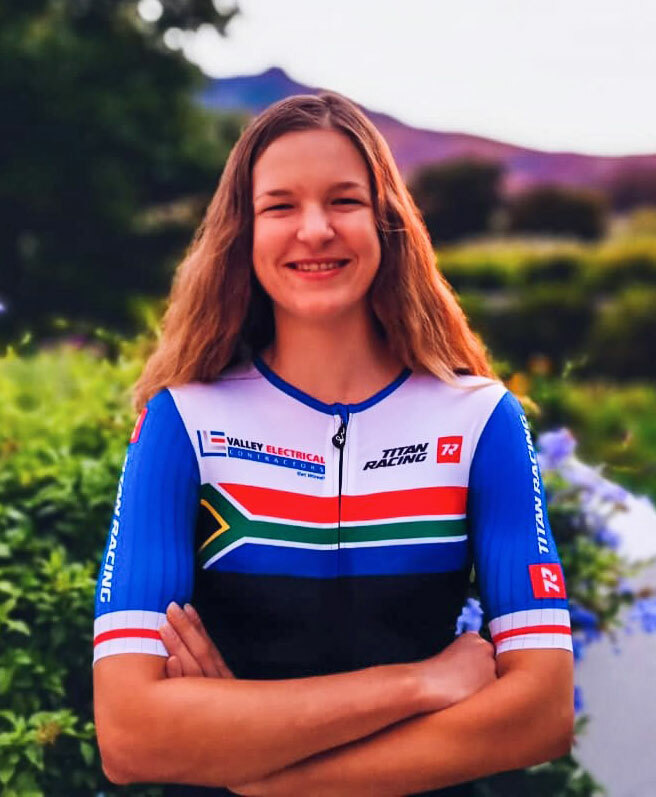 Durban – Kloof teenager Tiffany Keep is looking to attack the women’s race at the aQuellé Tour Durban presented by Bridge Fund Managers as she aims to build on her stunning podium showing at the recent Cape Town Cycle Tour. The 19 year old former Thomas More College pupil first made a name for herself as a mountain biker, but over the past two years she has transitioned successfully to road racing, evidenced by her shock third place finish in Cape Town last month. 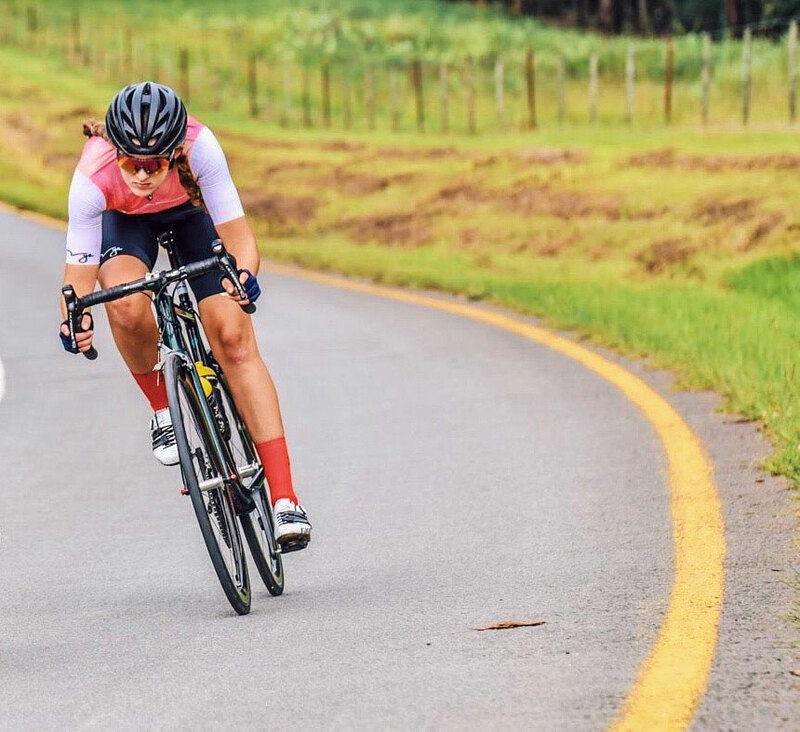 The Highway local is excited to be setting her sights on her hometown major on Sunday 28 April after finishing second to Kim le Court in a two-way sprint finish at last year’s aQuellé Tour Durban. “So far the road cycling scene has been going well for me this year. I have really used the experience I gained last year when I was racing as a junior against the elite women and applied it to the racing I have done this year. ”I have seen that I have come on in leaps and bounds, compared to where I was last year – tactically and learning how to read the race – and this has really helped me a lot. “I think that was evident in the Cape Town Cycle Tour and I feel that all the hard work is starting to pay off,” said the Valley Electrical/Titan Racing athlete. “Road cycling I would view as something that I really enjoy doing and even though I came from a mountain biking background, I still want to keep doing both road and mountain biking until I have to choose one. “I find that both disciplines complement each other and make you stronger, so I am looking forward to continuing my road cycling journey. 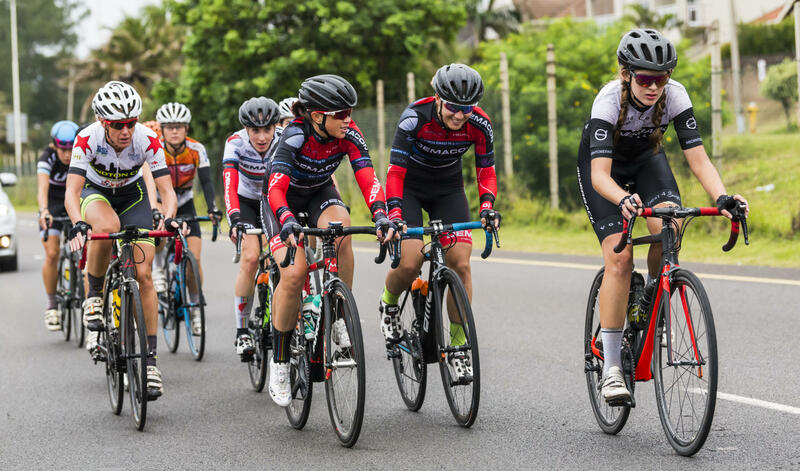 Keep noted that some of the women’s teams were agonising between doing the Durban classic and a race in Gauteng on the same day but added that she was sure the women’s race would attract another very competitive field. “The Tour Durban is respected as a great race to do,” she said, “It’s got some nice climbing, some good descent and some nice views, and I want to be part of a hard, positive race, no matter what the field,” she added. Keep will have to bring her A game as she will effectively be riding solo, and will have to combat the tactics of the bigger women’s teams racing on the day. “I am quite excited for this race, as it is a ‘home’ race for me. I have raced the race previously and do like being a local in a race like this," says Tiffany Keep. After finishing second last year, Durban local Tiffany Keep is eyeing the women's title at the aQuellé Tour Durban, presented by Bridge Fund Managers, on Sunday, 28 April. “The Tour Durban is respected as a great race to do,” she said, “It’s got some nice climbing, some good descent and some nice views, and I want to be part of a hard, positive race, no matter what the field,” she added.